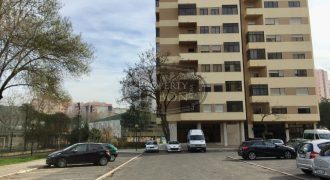 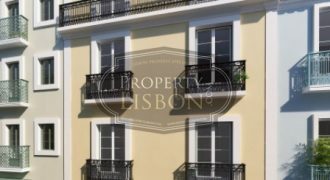 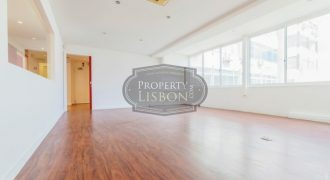 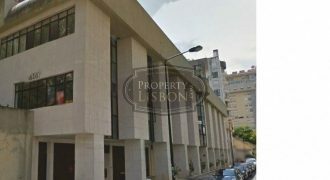 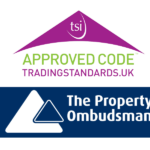 Commercial Property for sale in Lisbon Portugal includes Hotels in Lisbon for sale, Buildings for sale in Lisbon, Shops and offices for sale in Lisbon city centre. 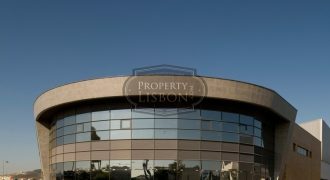 Palaces Palacios and large estates for sale in and near Lisbon city Portugal. 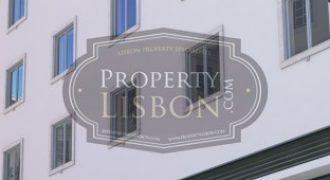 Investment funds and global investors can work with property Lisbon to renovate and convert buildings into Hotels and apart-Hotels. 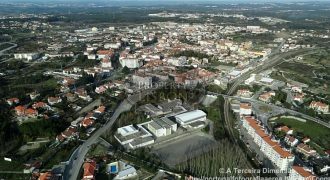 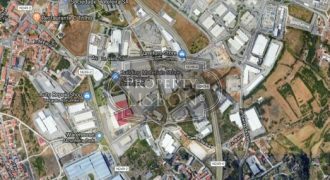 Commercial Property Property for sale in Coimbra, Portugal Several warehouses for Logistic and Commercial Business, all with running tenants for the next 6 years. 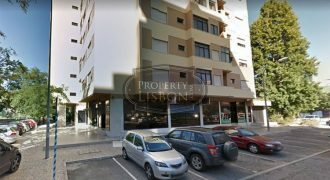 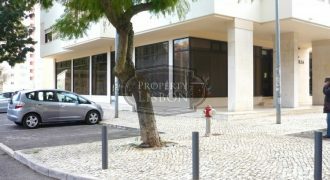 Commercial Property Property for sale in Nelas, Portugal Commercial unit in an industrial area, with tenant. 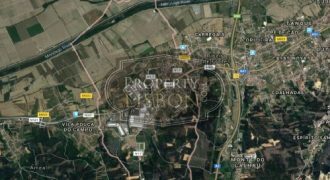 Long term lease contract. 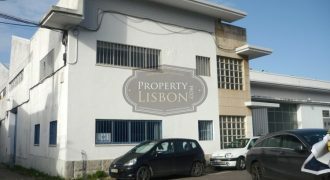 Commercial Property Property for sale in Lisbon, Portugal This warehouse is located in one of the primmest commercial areas of Lisbon, Alfragide, just a few meters away from stores such as IKEA, LeroyMerlin among others. 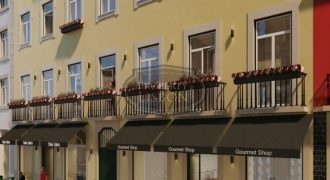 It features 3 floors divided into two different spaces. 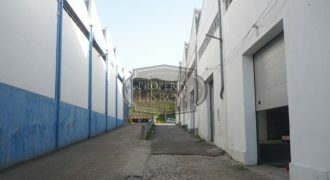 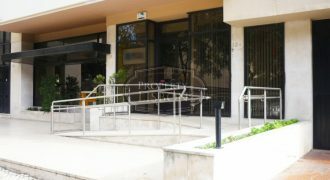 Lisbon, Portugal commercial Property for sale This warehouse is located in one of the primmest commercial areas of Lisbon, Alfragide, just a few meters away from stores such as IKEA, LeroyMerlin among others. 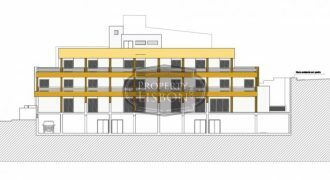 It features 3 floors divided into two different spaces. 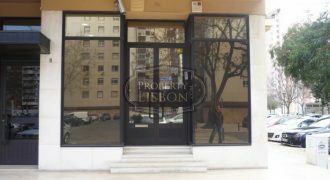 Commercial Property Property for sale in Lisbon, Portugal Commercial unit near Lisbon,with a lease contract until 2025.